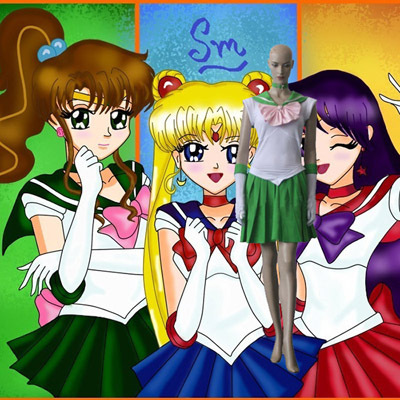 Sailor Moon, known in Japan as Bishoujo Senshi Sailormoon (美少女戦士セーラームーン Bishōjo Senshi Sērāmūn), is a Japanese manga series written and illustrated by Naoko Takeuchi. 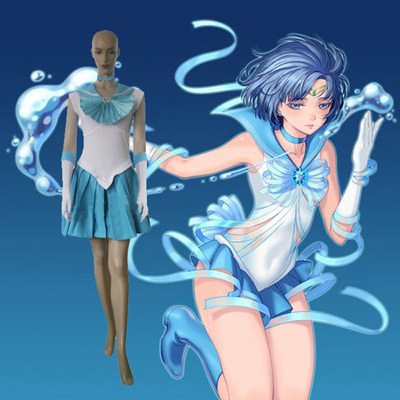 Fred Patten credits her with popularizing the concept of a team of magical girls, and Paul Gravett credits the series with revitalizing the magical girl genre itself. 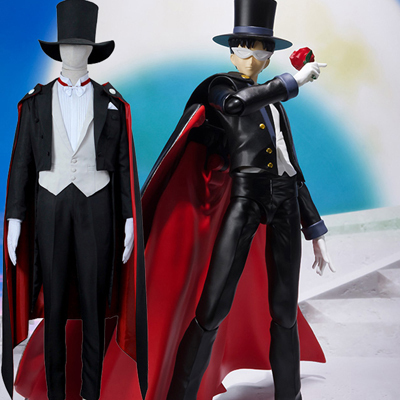 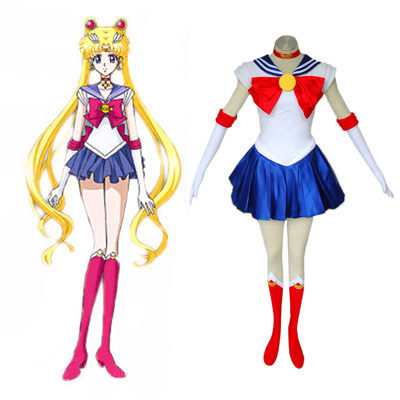 Sailor Moon redefined the magical girl genre, as previous magical girls did not use their powers to fight evil, but this has become one of the standard archetypes of the genre. 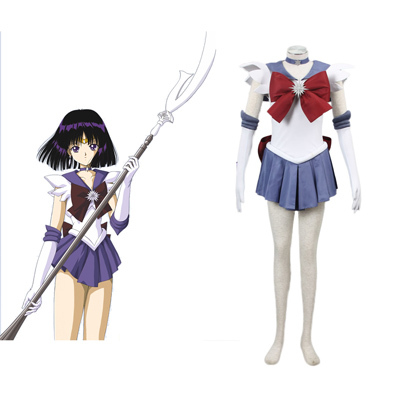 The story of the various metaseries revolves around the reborn defenders of a kingdom that once spanned the Solar System and the evil forces that they battle. 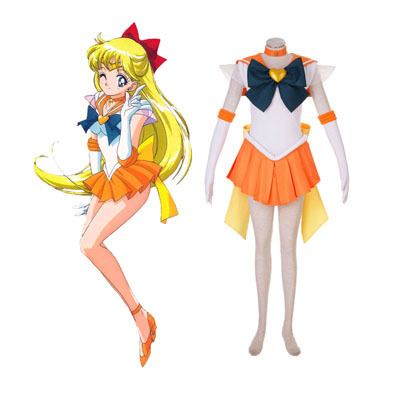 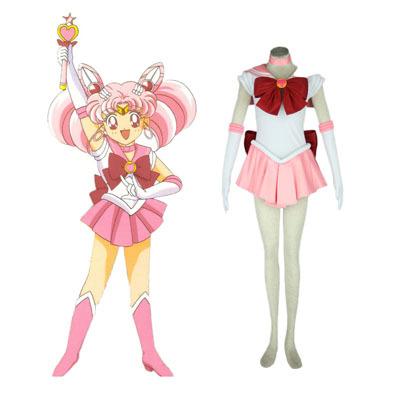 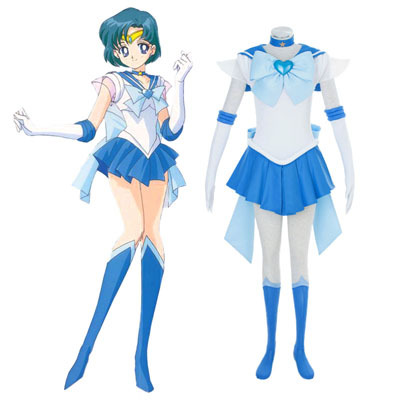 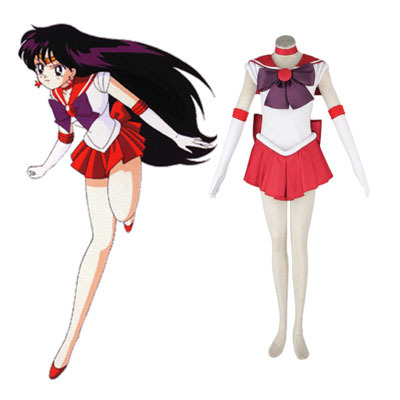 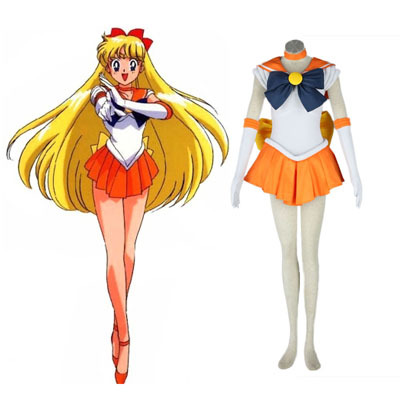 The major characters — the Sailor Senshi (literally "Sailor Soldiers"; called "Sailor Scouts" or "Guardians" in Western versions) — are teenage girls who can transform into heroines named for the Moon and planets. 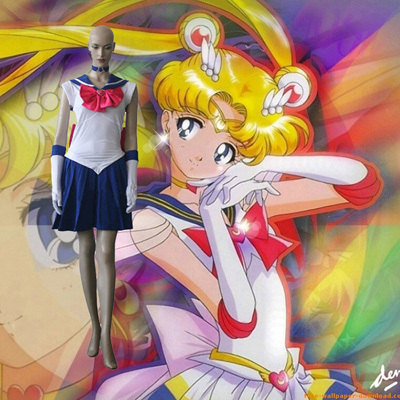 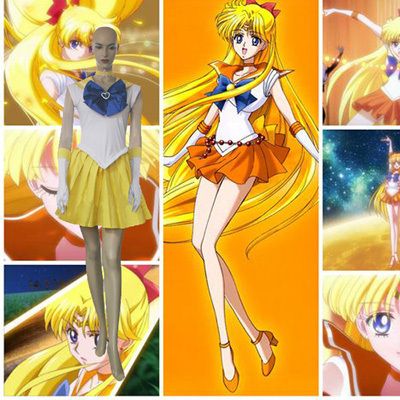 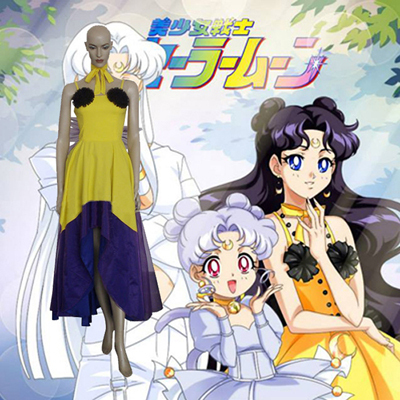 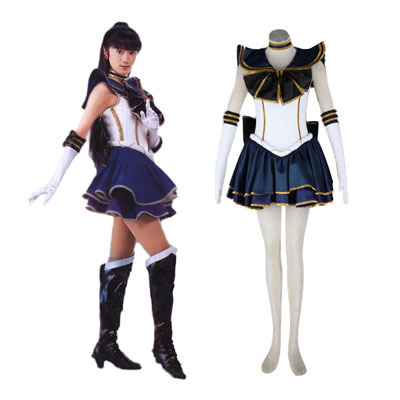 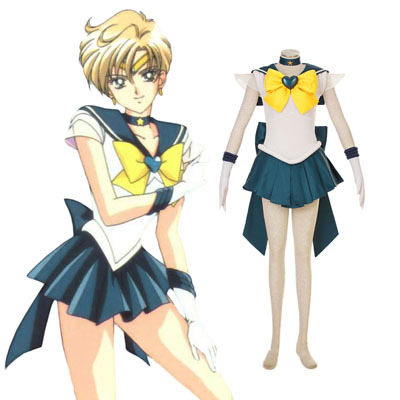 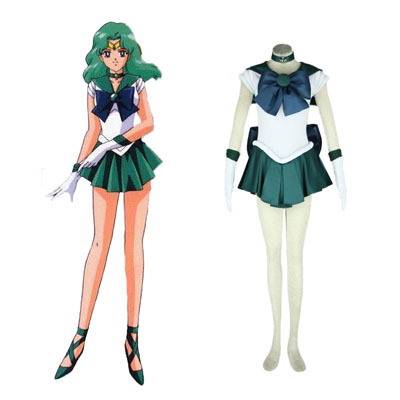 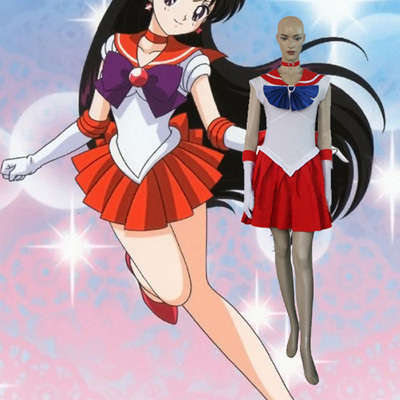 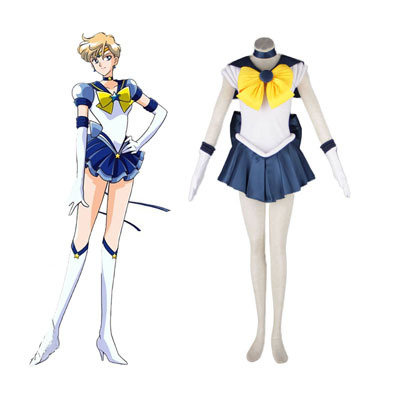 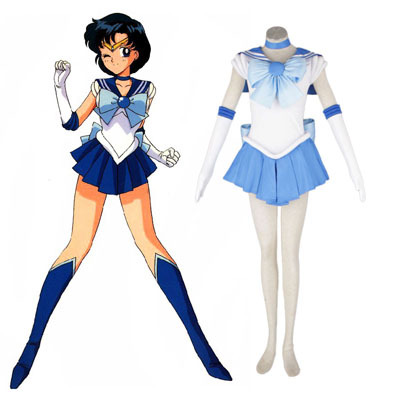 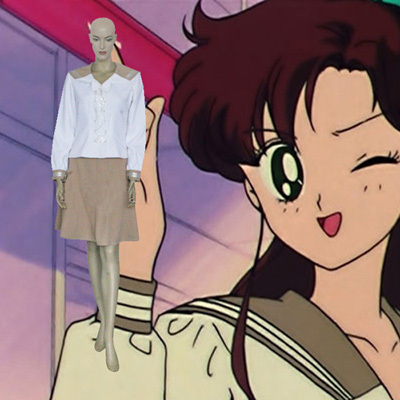 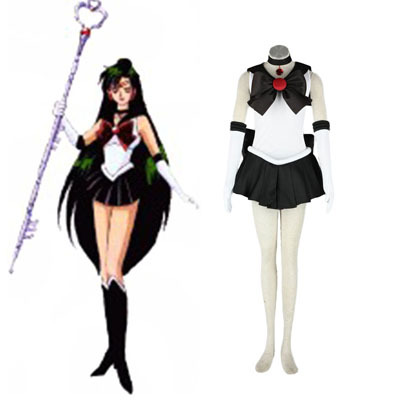 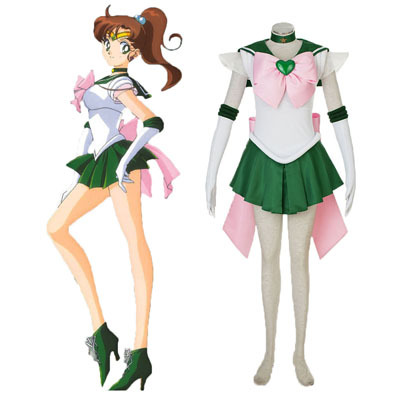 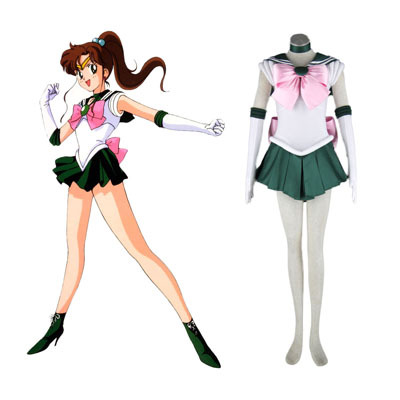 The use of "Sailor" comes from a style of girls' school uniform popular in Japan, the sērā fuku ("Sailor outfit"), on which Takeuchi modeled the Sailor Senshi's uniforms. 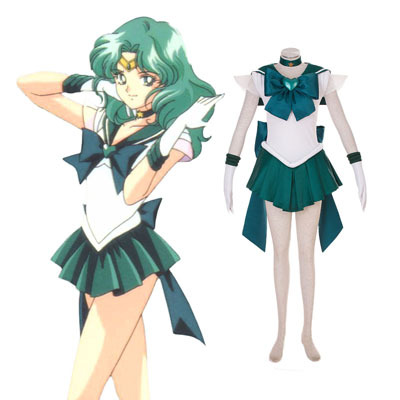 The fantasy elements in the series are heavily symbolic and often based on mythology.